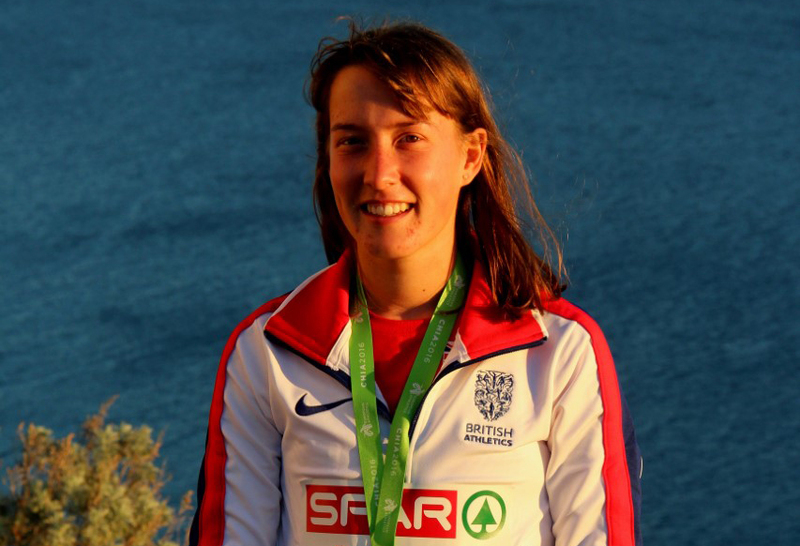 CITY of Plymouth’s Victoria Weir has been named in Great Britain’s squad for next month’s European Cross Country Championships in Slovakia. Weir had to wait until today to have her place in the junior women’s team confirmed after finishing sixth at the trials last weekend in Liverpool. Only the top five were automatically confirmed in the team with the sixth spot selected by a British Athletics panel. But, not surprisingly, Weir, who has just returned from injury, was given the spot after finishing just one second off an automatic place. Her form for Great Britain last season will have also gone in her favour. She claimed a top 10 finish at last year’s European Cross Country Championships in Italy and helped Great Britain to team gold. She was also first British athlete home at the World Cross Country Championships in Uganda. This year’s European Cross Country Championships will take place in Samorin on December 10. Meanwhile, Tavistock Run Project’s Jim Cole claimed victory in the Bicton Blister at the weekend. Cole clocked 1:00.01 for the 10 mile multi-terrain event, beating Exmouth’s Berihu Hadera to victory by nearly three minutes. Plymouth Harriers’ Steve Hill was 12th overall and third male over-40 with 440 runners completing the course.